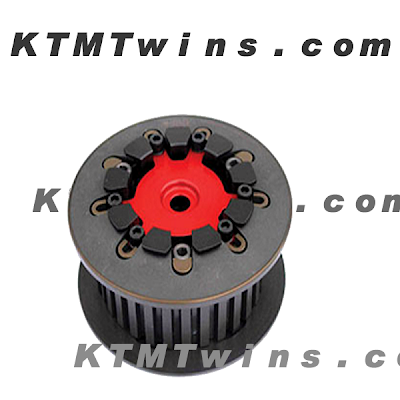 KTMtwins.com KTM Motorcycle and Product News: KTM LC8 Slipper Clutch Sale! We got a smoking deal on a couple STM LC8 Slipper Clutches and wanted to transfer the savings to our customers. We have a couple in stock and ready for shipment. This is a once in a lifetime savings on one of the coolest accessories to hit the shelves for your LC8. Get yours today with a savings of $420.00 off retail. Get yours now before they are out of stock! Unfortunately we sold out of this item soon after posting this response. We have just been informed that this item is currently on back order and will be for some time. We do offer the Yoyodyne slipper clutch for your LC8 at http://www.ktmtwins.com/990superduke/t17103.html.